As we usher in a brand new year, here’s a look at some of the exciting offerings coming to both Walt Disney World® and Disneyland® Resorts in 2016! There is still plenty of time for you to enjoy all the Disneyland Resort Diamond Celebration has to offer – including the “Paint the Night” Parade, “Disneyland Forever” fireworks, “World of Color – Celebrate!,” as well as special food and merchandise items. You can travel to a galaxy far, far away with new Star Wars-inspired experiences at both Walt Disney World and Disneyland Resorts. 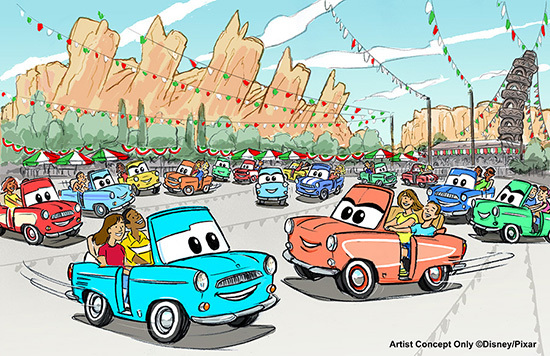 To help celebrate Race Day in Radiator Springs, Luigi and his cousins will demonstrate the dances of their Italian hometown with Cars Land Guests when the all-new Luigi’s Rollickin’ Roadsters opens early next year. The story of “Frozen” will come to life in an all-new theatrical production in summer 2016 at Hyperion Theater at Disney California Adventure Park. In 2016, a whole new Soarin’ journey awaits you when Soarin’ Around the World opens in Grizzly Peak Airfield at Disney California Adventure Park at Disneyland Resort and at The Land Pavilion in Epcot® at Walt Disney World Resort. You can discover new food and beverage locations, including Jungle Skipper Canteen at Magic Kingdom® Park, Tiffins at Disney’s Animal Kingdom® Theme Park, and River Belle Terrace and Rancho del Zocalo at Disneyland Park. Guests can conclude their day in a galaxy far, far away with an epic firework finale bursting with Star Wars music and magic at Disney’s Hollywood Studios. Beginning Jan. 16, 2016, grown-up Guests can enjoy a frightfully fun dance-and-dine event at Sunset Showcase hosted by Dr. Facilier and his evil-diva cohosts. Disney’s Animal Kingdom Theme Park will come alive at night with the new Rivers of Light show, an innovative new show featuring floating lanterns, water screens and swirling animal imagery. You can travel through the African savanna amid the orange glow of the setting sun when Kilimanjaro Safaris expands operating hours this spring at Disney’s Animal Kingdom Theme Park. 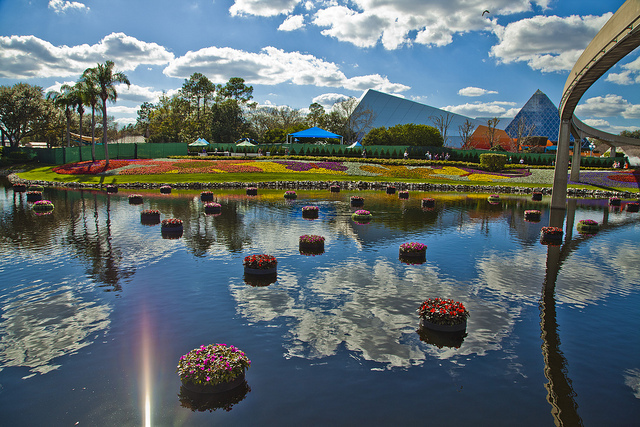 You can enjoy dazzling gardens, high-energy entertainment, family fun and more when the Epcot International Flower & Garden Festival returns March 2-May 30, 2016. The new “Frozen”- inspired attraction, which transports Guests to the Winter in Summer Celebration, Elsa’s Ice Palace and the Bay of Arendelle, will open its doors at the Norway Pavilion in Epcot this spring. Plus, also this spring at Epcot, Guests can meet royal sisters, Anna and Elsa, at a new dedicated character greeting. From Epcot International Food & Wine Festival and Mickey’s Not-So-Scary Halloween Party at Walt Disney World Resort to Halloween Time at Disneyland Resort, favorite fall events return to Disney Parks in 2016. ‘Tis the season to be jolly at Disney Parks with the return of Holidays at the Disneyland Resort, and Mickey’s Very Merry Christmas Party and Candlelight Processional at Walt Disney World Resort! Disney Springs at Walt Disney World Resort will continue to grow in 2016 with new eateries, like STK Orlando, as well as the opening of Town Center – featuring a variety of retail locations, including Zara, Lily Pulitzer, UGG, UNIQLO and more. 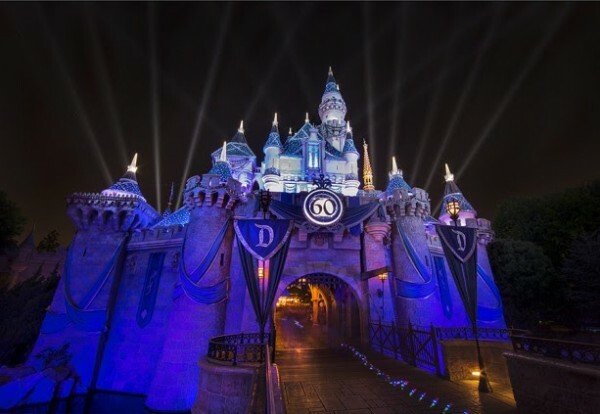 Are you ready to experience Disney Parks in 2016? This entry was posted on January 7, 2016 at 4:19 pm and is filed under Disney News, Disneyland, Uncategorized, Walt Disney World. You can follow any responses to this entry through the RSS 2.0 feed. You can leave a response or trackback from your own site.